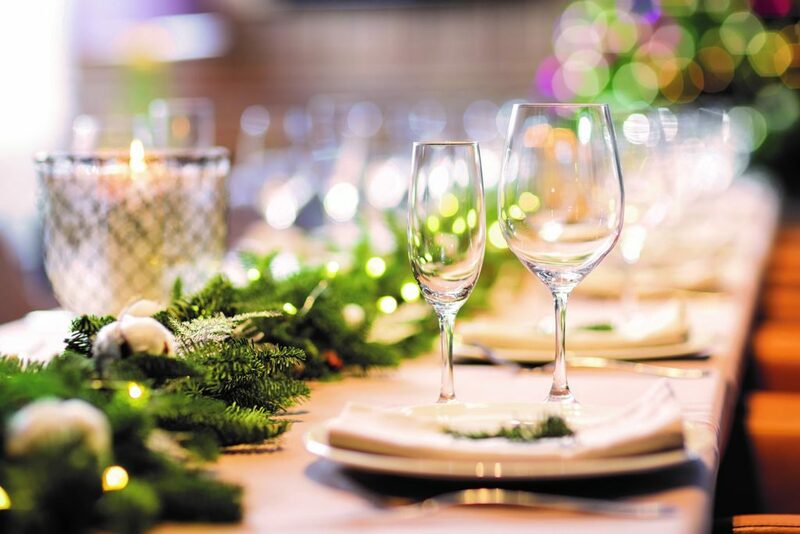 Home » Holidays » Christmas » Walk into a Christmas Winter Wonderland with Renaissance Marketplace! 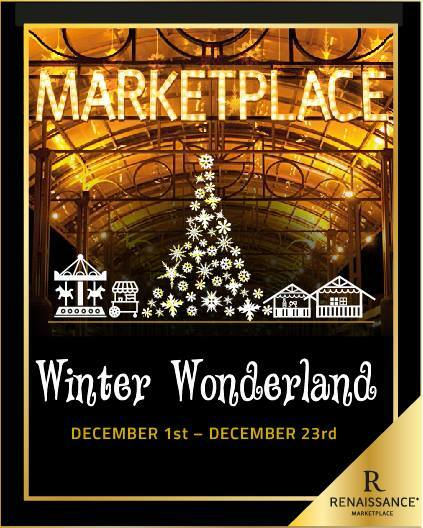 Walk into a Christmas Winter Wonderland with Renaissance Marketplace! 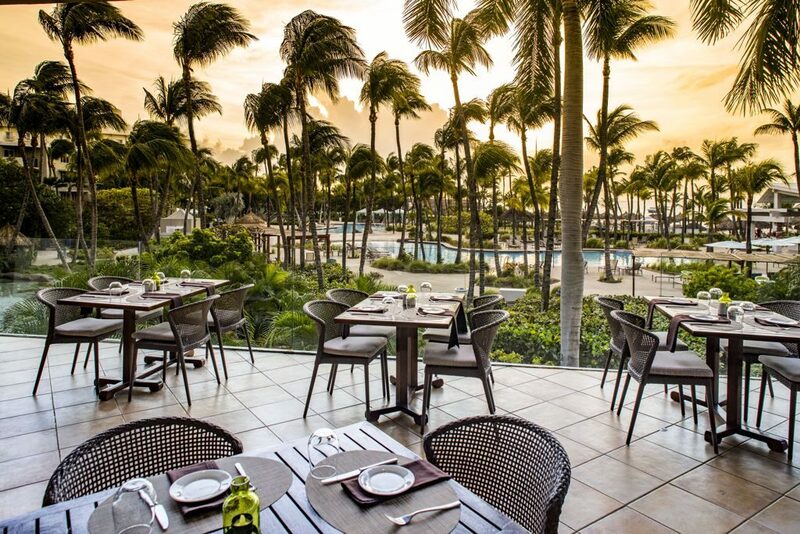 Bundle up Aruba, Winter Wonderland at Renaissance Marketplace is just around the corner! Save the date for the first and biggest Christmas Market in Aruba. For the first time, Renaissance Marketplace will be transformed into a magical Winter Wonderland from December 1st till December 23rd, daily from 6 pm-10 pm.There will be various activities for children (and grown ups too, don’t worry), live musical entertainment and the main man himself, Santa Claus accompanied by his elves! It’s the most magical time of year! Are you as excited as we are? 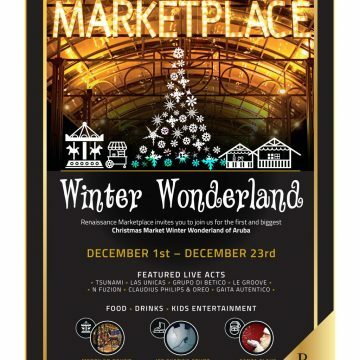 Join Renaissance for some tasty food, ice skating, ginger bread cookie decorating fun, shopping, a few rounds on the merry-go-round, shopping for Christmas gifts, face painting, taking a picture with Santa Claus and much, much more! Several restaurants will even be serving special, delicious menus for the occasion… yummy! A local band favorite, Tsunami band will be opening the event on the Friday, December 1st. Other musical entertainment for the month includes: Las Unicas, Grupo Autentico, Grupo di Betico, Le Groove, N’Fuzion and Claudius Phillips & Oreo. The Renaissance Christmas Winter Wonderland Village will fill you with much needed holiday spirit and provide some fun for everyone, so don’t miss out! 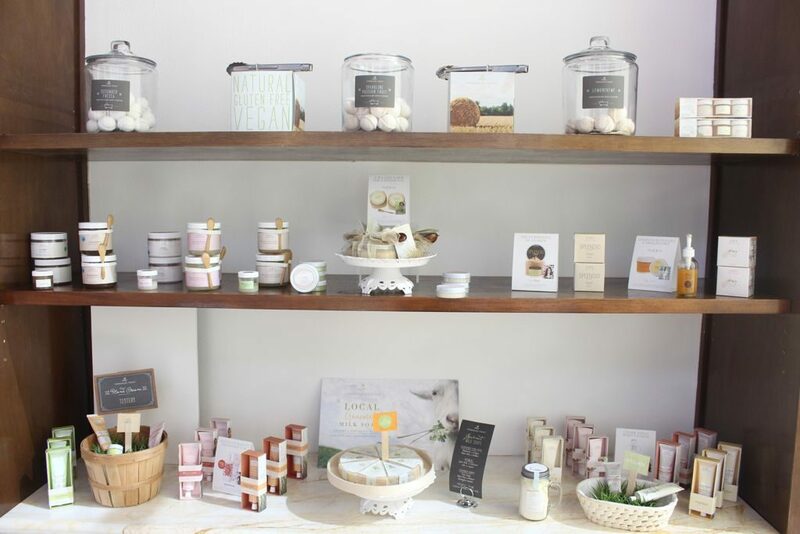 It’s the perfect way to do your Christmas shopping and spend magical moments with your loved ones. Need we say more? 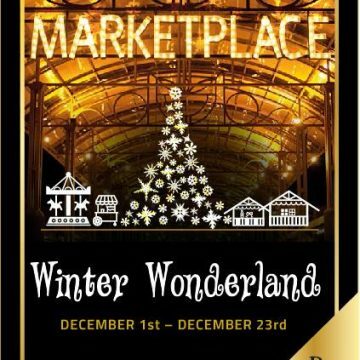 Mark your calendars for Renaissance Marketplace’s Winter Wonderland 2017, see you there! Contact or view more information on Renaissance Marketplace.